The power and influence of sport to act as a catalyst for peace and development has long been understood. 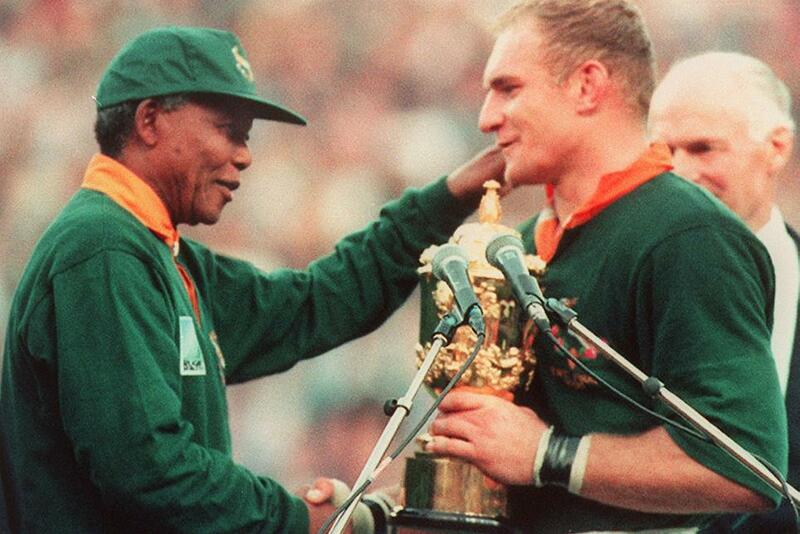 In a rugby context, players and fans show respect and friendship for each other on and off the pitch while the iconic images of Nelson Mandela and Francois Pienaar celebrating South Africa’s victory in the Rugby World Cup in 1995 clearly illustrated how sport can play an important role as a unifying force. "Sport is also an important enabler of sustainable development. We recognise the growing contribution of sport to the realisation of development and peace in its promotion of tolerance and respect and the contributions it makes to the empowerment of women and of young people, individuals and communities as well as to health, education and social inclusion objectives." As an international federation and Olympic sport, World Rugby recognises this power of sport to act as a catalyst for peace and societal development. 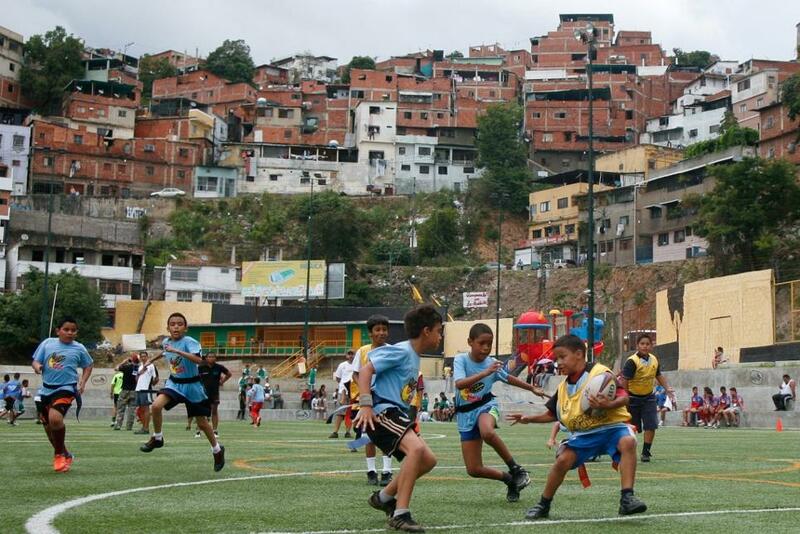 Along with the global rugby family, we have a shared responsibility to use rugby to improve lives and communities. This task is made easier thanks to a collective desire that exists across all levels of rugby to reach out and support positive development opportunities, a desire that is fuelled by rugby’s character-building values – this is the spirit of rugby. 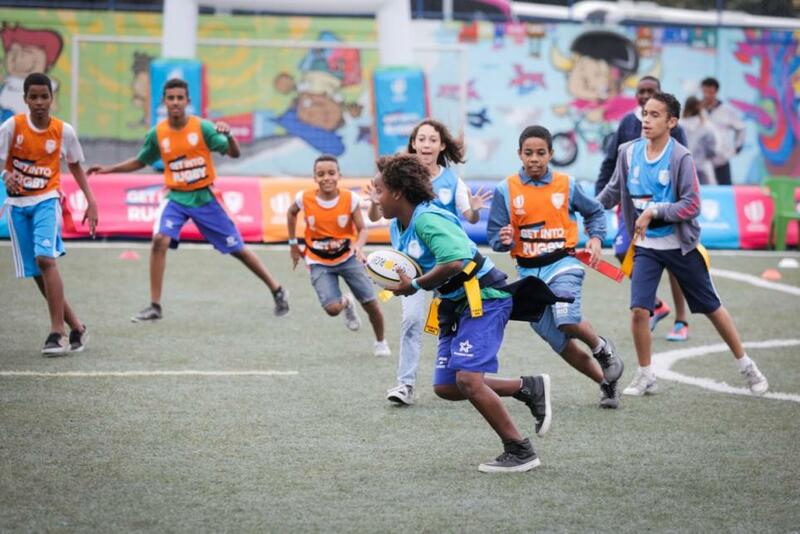 To help harness this spirit, World Rugby launched in 2016 its Spirit of Rugby programme, a development initiative which recognises World Rugby’s role and the attraction of rugby to organisations wishing to use it to drive sport for good projects, inviting them to submit proposals for collaboration on development projects. The Spirit of Rugby programme connects with the World Rugby mission to grow the global rugby family and vision of rugby being a sport for all, true to its values - discipline, respect, integrity, passion and solidarity. In collaboration with selected partners and stakeholders, Spirit of Rugby promotes and supports the delivery of meaningful projects across identified key themes relating to sport for development - social inclusion, gender equity, health, education, environmental sustainability and sport for all. Integrity - education and outreach programmes around anti-corruption, anti-doping etc. NOTE: The next Spirit of Rugby application period is expected to launch in June 2020. 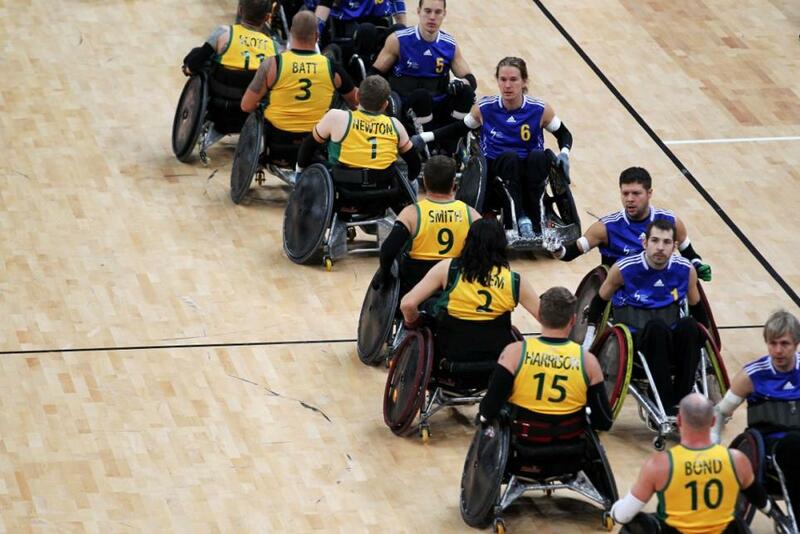 Alongside the Spirit of Rugby partners, World Rugby has also worked closely with a range of other stakeholders to promote and deliver sustainable and inclusive rugby for development initiatives, including the International Olympic Committee, United Nations World Food Programme, ChildFund Pass It Back, Peace and Sport, the International Wheelchair Rugby Federation, International Gay Rugby and sportanddev.org among others.